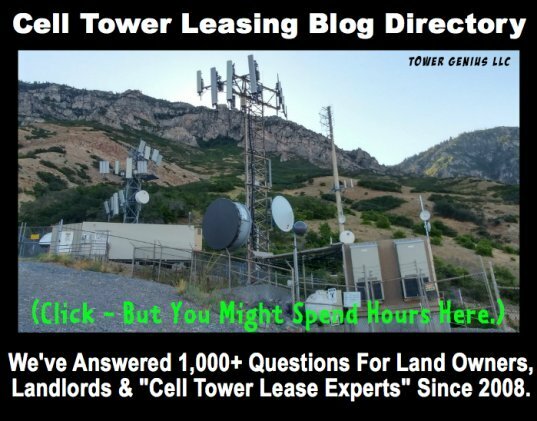 I’ve read up and found a bunch of information on the value of cell tower leases but can’t seem to find anything regarding the towers value itself besides some ruff costs to build a tower. 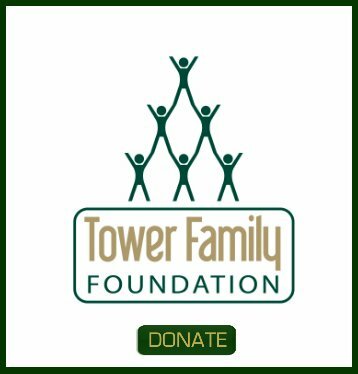 I recently purchased a building with two towers on it with six leases between the two towers. Out of this purchase for both towers I own the entire tower, the land under the tower, the leases and any future leases that may or may not come on the towers. I know about what the leases are worth so I’m looking for a ballpark figure that the towers would be worth to add on top of the lease buyout values. One tower is 175 feet tall and the other is 155 feet tall with them both being monopole towers. 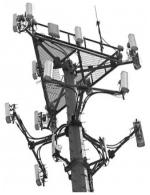 The towers are about 150 feet apart and located in a populated town in the suburbs of Chicago. Also what benefits do I gain being the owner of the towers besides having full control of the leases? Any help would be greatly appreciated. Call these guys for that one. Have your leases ready to send to them. Just for a ball park range, I have been offered 14 to 15 times the annual rent. Mine are in a very dense and populated major city near major freeways. Thanks for posting your question, but I need more specifics.